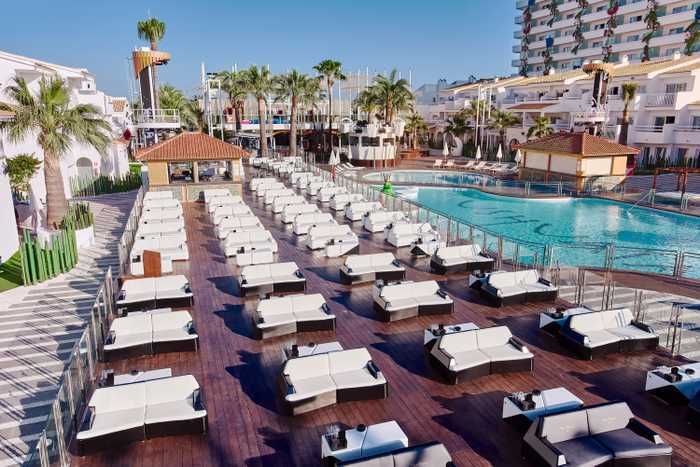 THE USHUAÏA VIP. MAKE A VIP REQUEST. 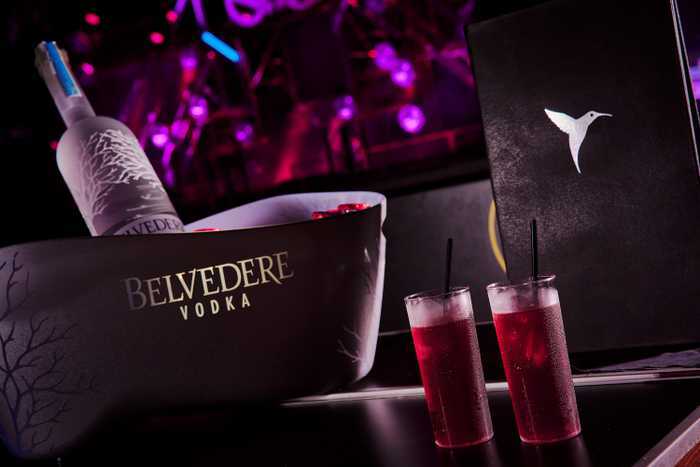 Experience the Ushuaïa Ibiza spirit to all the way, and enjoy the party like you deserve. Like you know how. 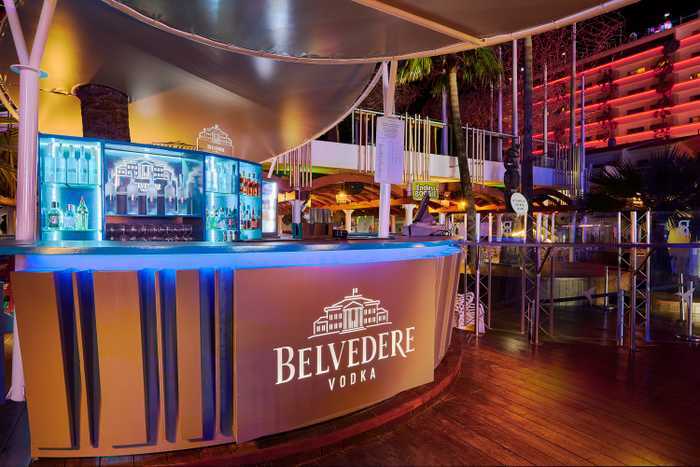 On the most desirable tables of the Ushuaïa Ibiza Beach Hotel. 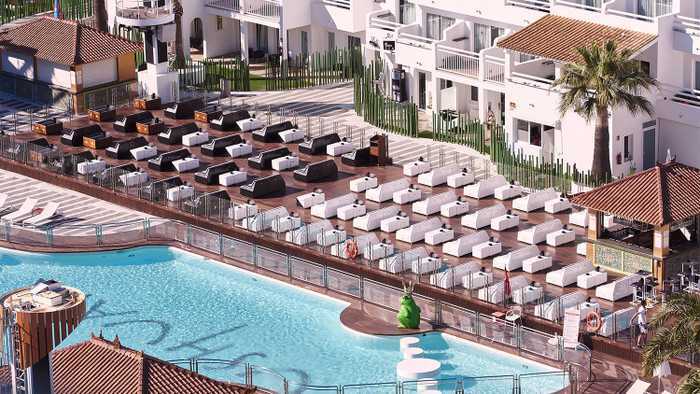 With the best service, surrounded by beautiful people, and with views of the sea. Look around. Surely an international celebrity will be here. Or are you one of them? Reserve. Come in. Tell us what you need. Meet people like you. Feel the energy. And dance. And smile. Make them look at you. 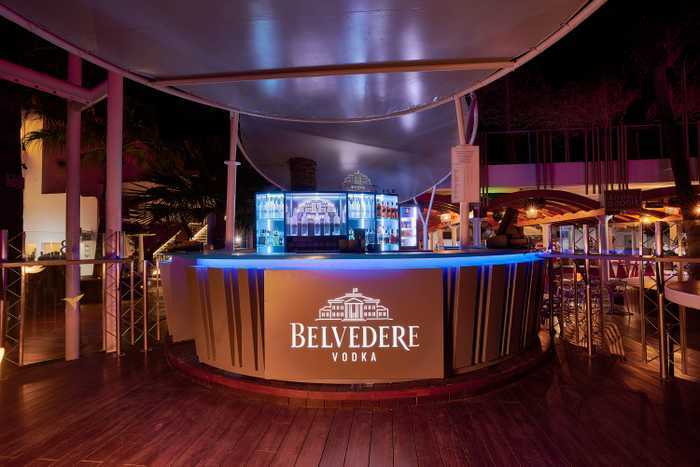 Your night begins in grand style. 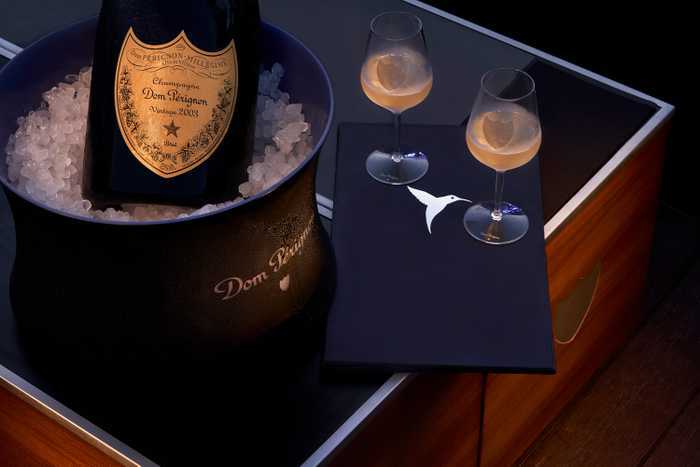 PLEASE USE OUR CONTACT FORM TO MAKE A VIP TABLE REQUEST AND WE WILL BE IN TOUCH WITH YOU SHORTLY. 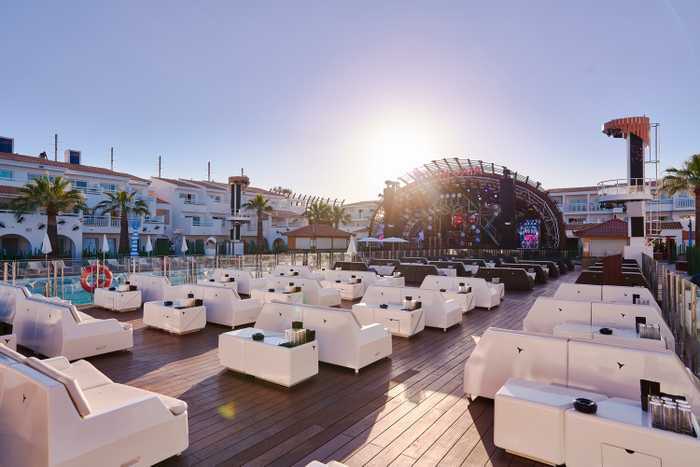 More than 100 people take care of even the last detail, so your Ushuaïa Ibiza Experience is like our electronic music sessions. Simply perfect. 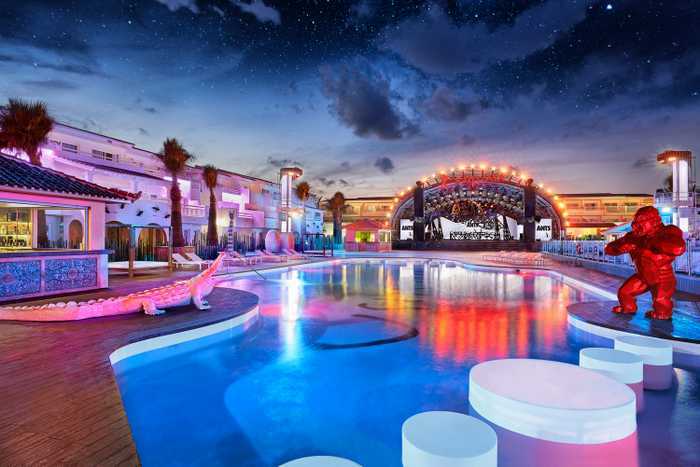 THE COMPLETE USHUAÏA IBIZA EXPERIENCE. 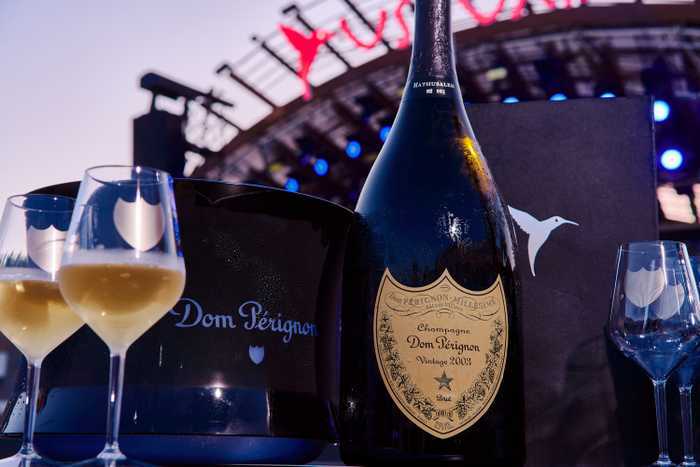 The Ushuaïa Ibiza experience all the way. But naughtier. More discriminating. More VIP. For all those who are allergic to queues—and are looking for the best plan. 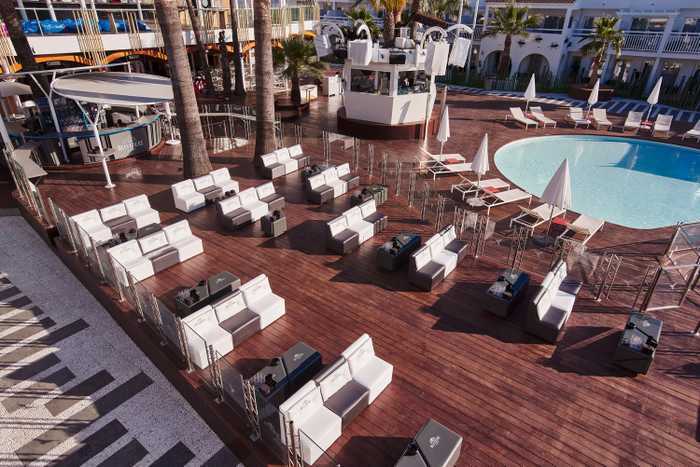 And the best company: enjoy the party from the most exclusive space in Ushuaïa Ibiza Beach Hotel.